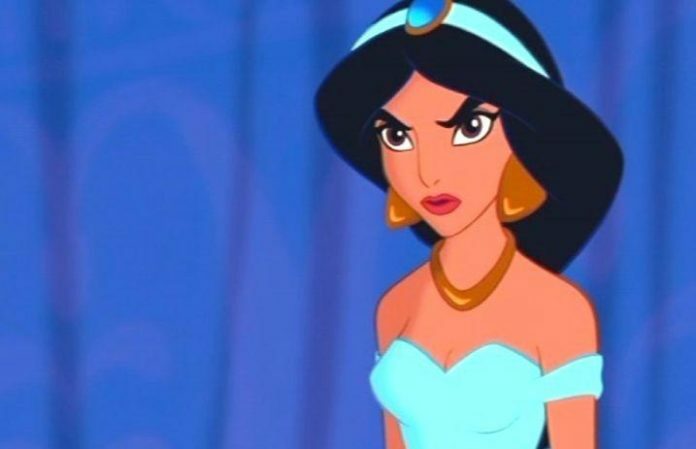 Disney has shared a statement confirming that white actors were “made up” in order to blend into crowd scenes in the forthcoming live-action Aladdin movie. Film extra Kaushal Odedra tells BBC he saw “around twenty” actors being made up to look Arabian. “Great care was taken to put together one of the largest, most diverse casts ever seen on screen,” Disney said in a statement, Deadline reports. Aladdin is set to be released May 24, 2019.